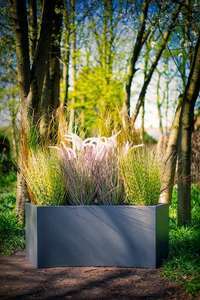 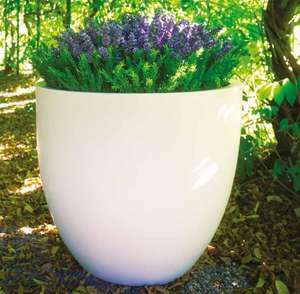 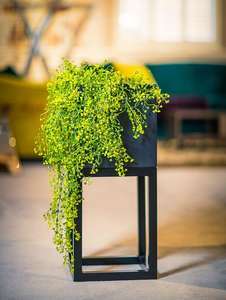 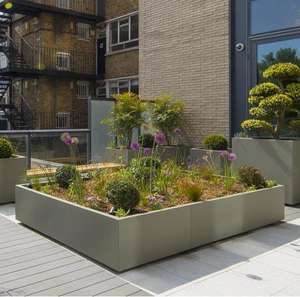 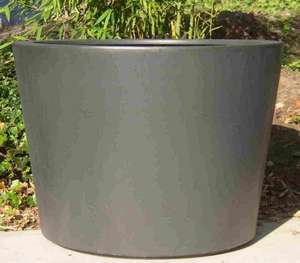 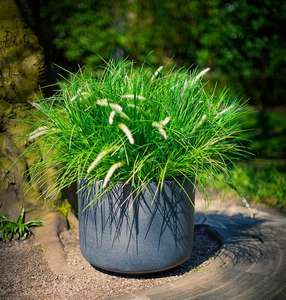 Fibreglass planters are the ultimate design-led, stylish choice for modern and contemporary garden design schemes. 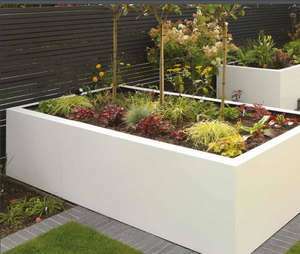 Available in a vast array of styles, shapes, sizes, colours and finishes - allowing you almost limitless design possibilities. 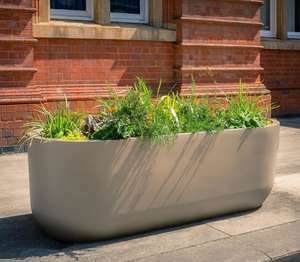 Fibreglass is also the ultimate material - durable, lightweight, weatherproof, UV resistant, frost-proof and low maintenance.